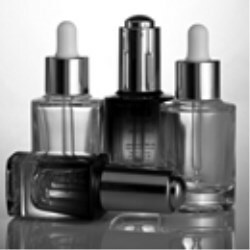 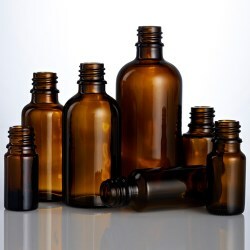 ROMA provides an extensive range of glass bottles and jars for beauty products which include Nail Polish Bottles, Fragrance Bottles, Skincare Bottles, Purse Sprays, Roll-ons and Amber Dropper bottles. 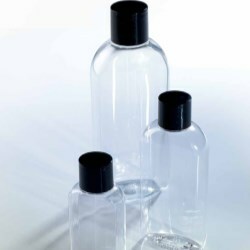 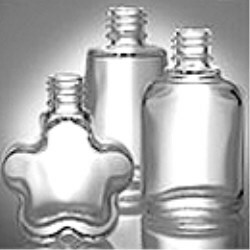 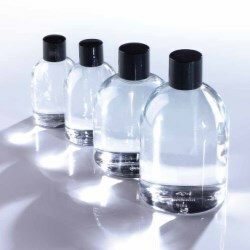 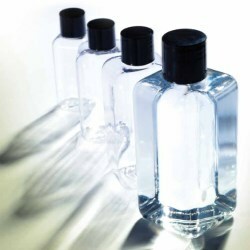 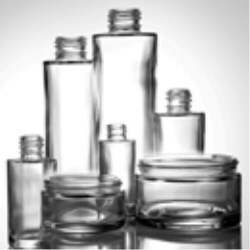 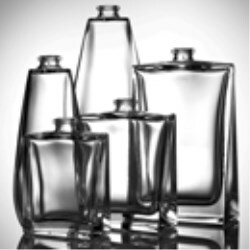 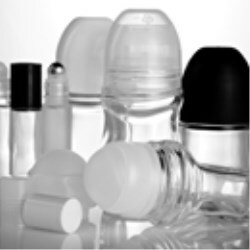 ROMA provides an extensive range of Round, Square, Oval plastic bottles including miscellaneous shapes to choose, particularly suitable for personal care lines. 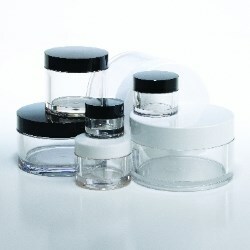 Also available are Roll On containers and PETG/PP Plastic Jars. 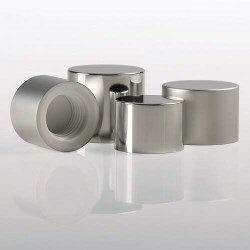 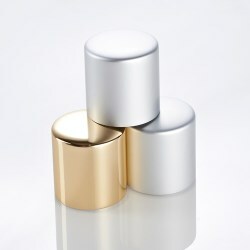 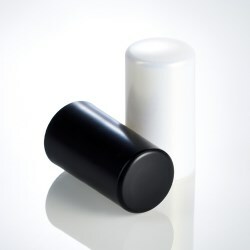 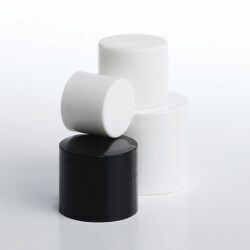 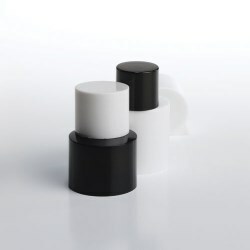 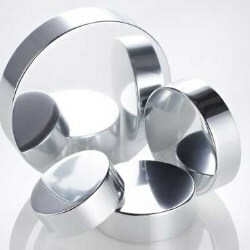 ROMA supplies a range of closures to complement its beauty packaging solutions including Nail Polish Caps, Screw Caps, Surlyn & Aluminium Fragrance Overcaps, Jar Caps, Disc & Flip Tops, Lotion Pumps and Droppers.